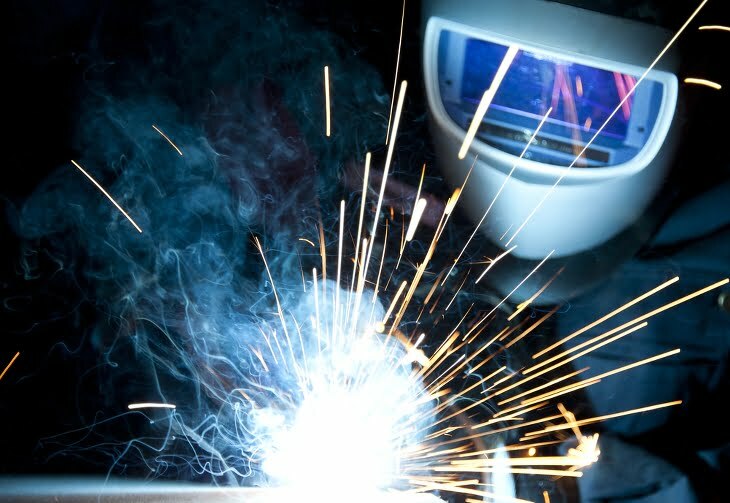 Welding and metalwork present a number of hazards and dangers to the workshop employee. 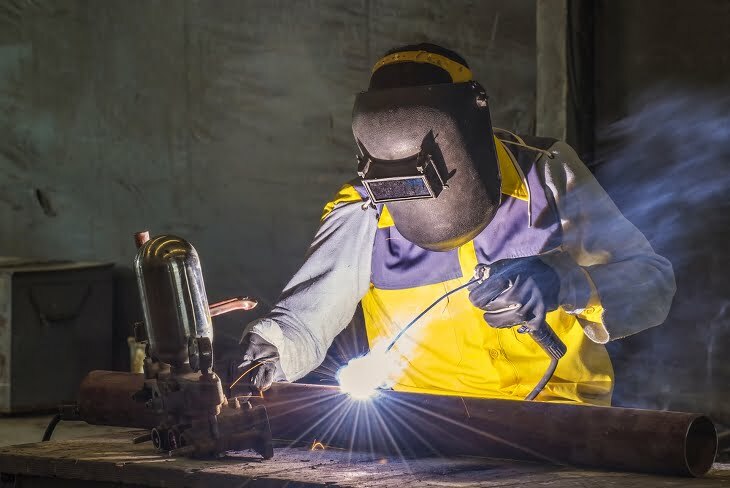 While some welding hazards may be obvious, others are easier to forget, or dismiss, so it’s important that employers and employees are made fully aware of the potential dangers on a regular basis. In today’s blog we’re taking a look at the real risks that come with welding and metalwork and sharing preventative measures that should guarantee all operatives remain safe and well. 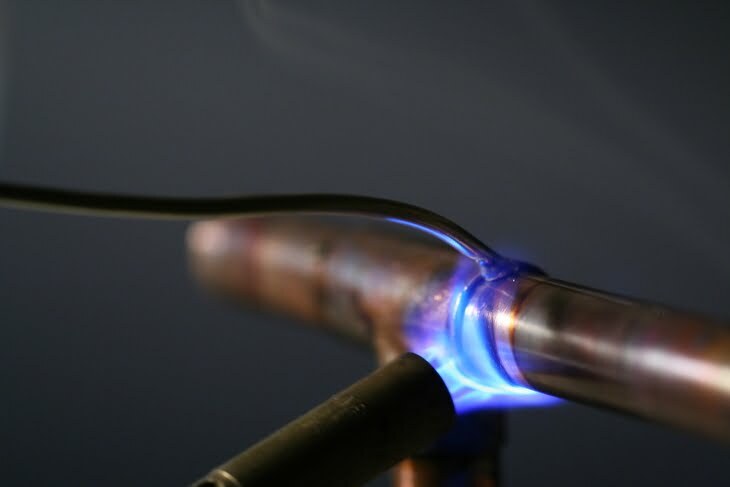 The fumes and gases that are given off when welding can be extremely dangerous to one’s health. They contain potentially harmful metal oxide compounds that could enter the lungs and result in serious long-term illness. Always read and follow guidance on the welding consumable product you’re using. Make sure that there’s good ventilation in the area to keep fumes and gases at a minimum. You can also measure the risk of the welding fumes by conducting a risk assessment. Taking samples of the air in the workers’ breathing zone throughout a 9-5 day, together with a chemical analysis of the fume, will allow the actual risk to be assessed. With the extreme temperatures, fire is a real risk if proper health and safety measures aren’t followed. In fact, a splatter created by the welding arc can reach up to 35 feet away from the welding space. There’s also likely to be combustible dust within a welding environment. If you aren’t careful about collecting it, you may be at risk of an explosion. Carry out proper dust collection practices and investigate using a wet dust collector for collecting steel and aluminum dust. Before beginning to weld, inspect the work area for any hazardous, flammable materials. Remove any such materials from the workspace. When you’re working with fire there’s always going to be dangers. The most common danger, of course, is burns. There is also a risk of skin and eye irritation as a result of the metallic dust accumulation in the workplace. Wear the appropriate PPE – including the right overalls / clothing, along with eye protection. Facial masks should also be worn and ear defenders, if working in a noisy environment. Probably the most serious day-to-day risk for welders, electric shock can occur when touching live, electrical components. While this can lead to a burn, in the best possible scenario, it can also lead to electric shock. Never become complacent about your work and the hazards associated with arc welding. Insulate your body from the metal you are welding and do not rest any part of your body on the work piece. Use plywood, rubber mats, or other dry insulation to work upon. Wear dry gloves in good condition when welding.